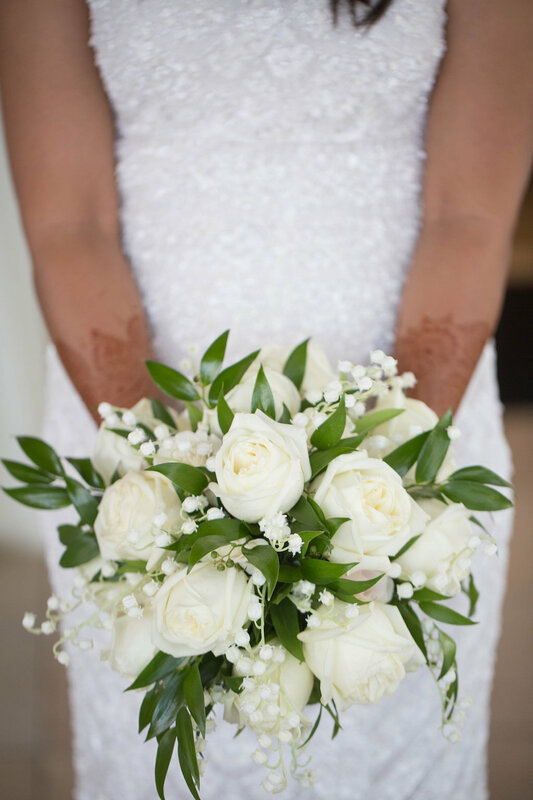 Roses are red, violets are blue, with so many floral options, what’s a bride to do? 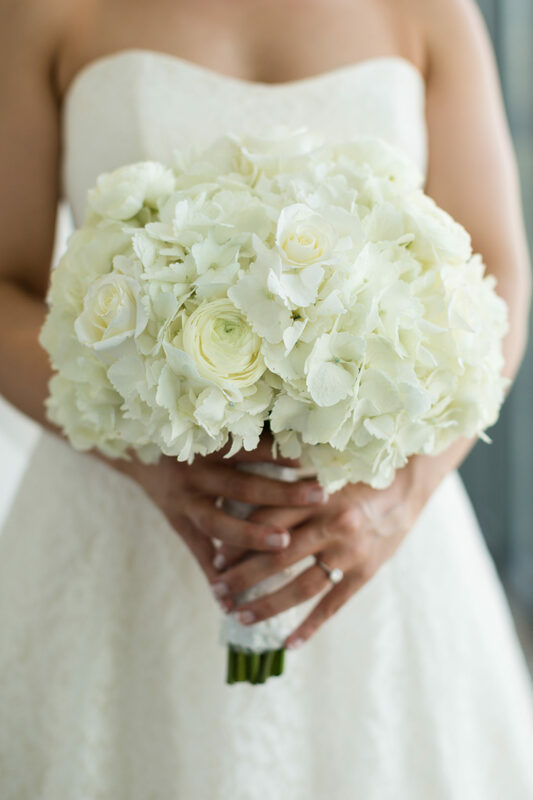 Selecting your Wedding Flowers can be a stressful task, we’re sharing some of our tips to help! The bridal bouquet is the centerpiece of the entire celebration. Not only a wedding tradition and accessory, the bouquet also allow brides to express their individual personalities and creativity. Choosing your blooms may seem like a daunting task to those unsure where to start. 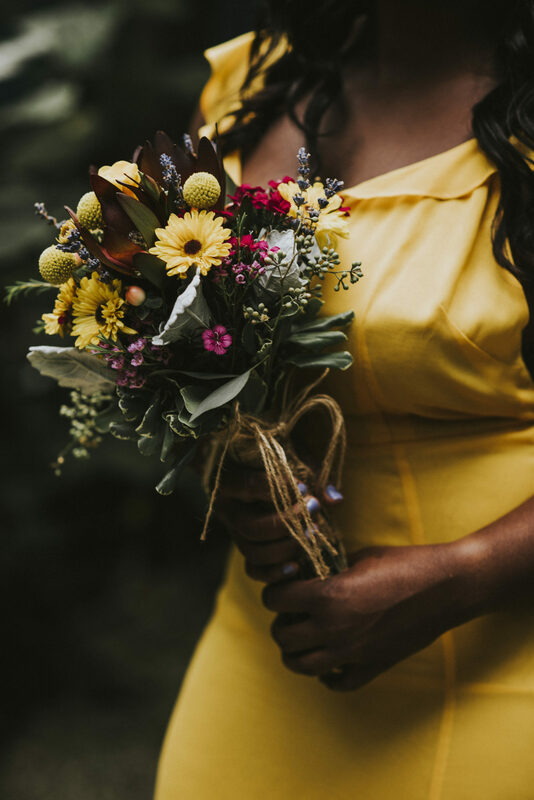 Even if you have a few favorites in mind, there are several things you should consider, such as season, colors, and your venue before deciding on your final floral selections. Often times, couples decide on their color scheme before discovering which florals are in season around them. For example, jewel-toned burgundy flowers, considered an Autumn staple, are actually available in the summertime. And, peonies, the delicate petals that every bride loves, are available starting in late spring through the summer. It may be worth it for you and yours to wait on deciding before working with your floral designer. 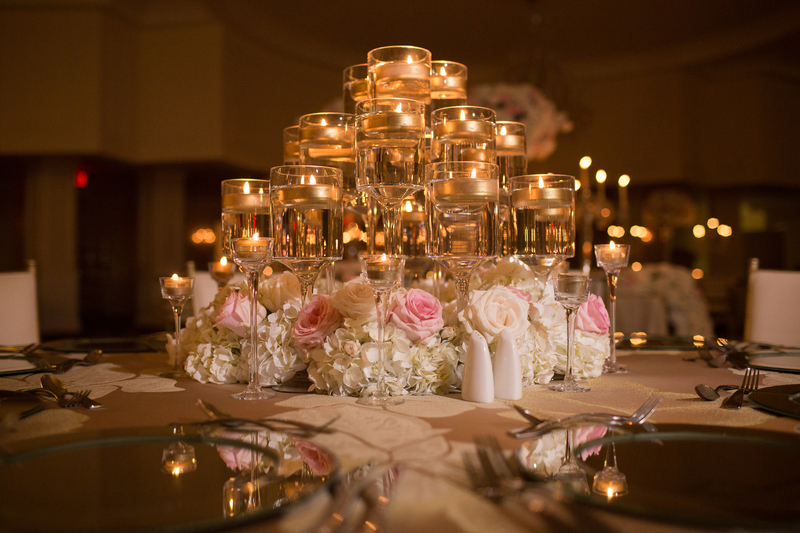 For those who simply cannot wait, keep in mind that blush tones, florals in shades of white, and surprisingly, coral blooms, are available year-round! All in all, don’t get hitched to your ideas before meeting with your planner and floral designer. Pick colors knowing that their implementation will vary based on availability, and be open to change if it will benefit the whole day. 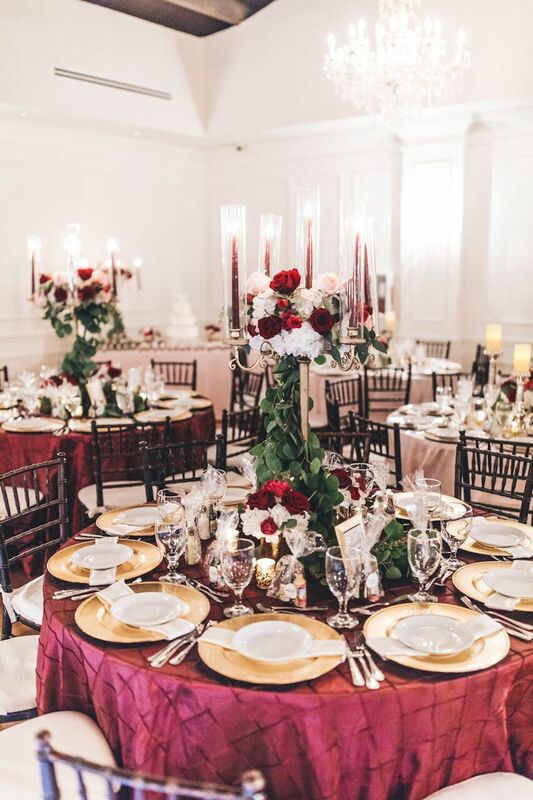 Florals can be utilized in many unique ways throughout a celebration, so dream big! And finally, our best-kept secret: white florals, chic and timeless, go with everything and they’re constantly available.